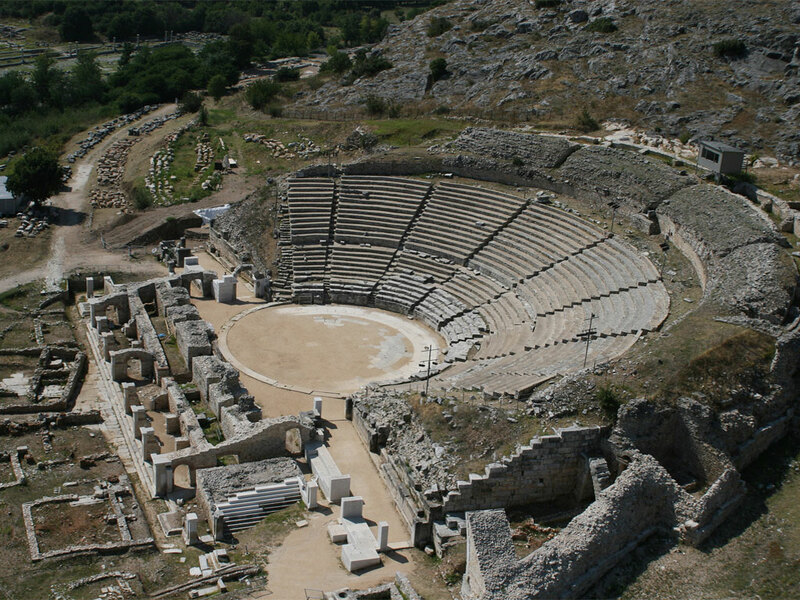 The ancient theatre of Philippi is an important and remarkable monument. 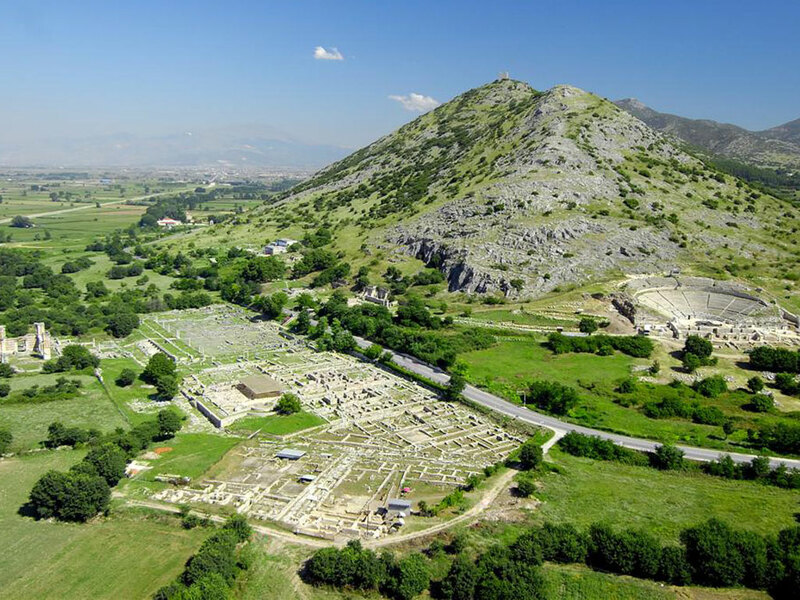 It is located at the feet of the acropolis and it is supported on the eastern wall of the city of Philippi. 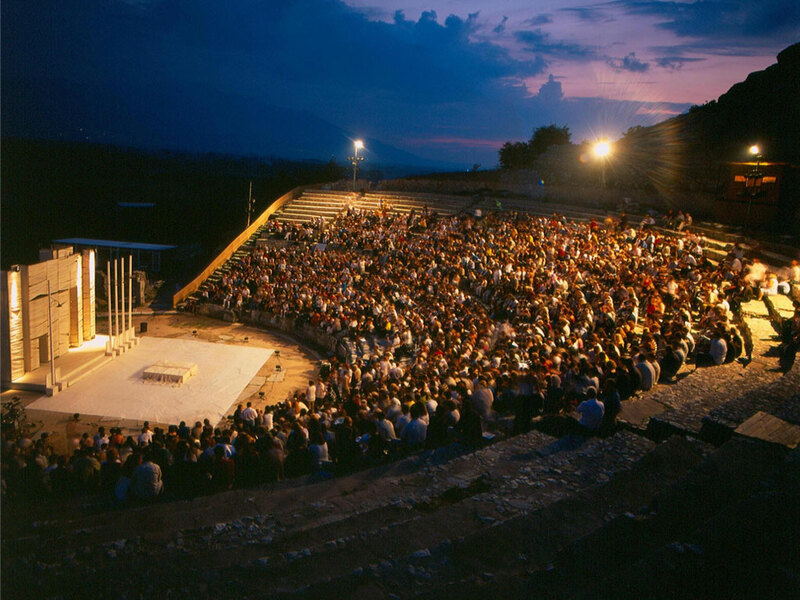 Eventhough it has sustained many changes throughout the centuries and some interventions so that it can host the Philippi Festival, it still preserves many of its original elements. Opposite the ancient theatre of Philippi there are the ruins of the ancient city. The ancient city took its name in 356 b.c. after the father of Alexander the Great, Philippos the II. One of the most important festivals in Greece. 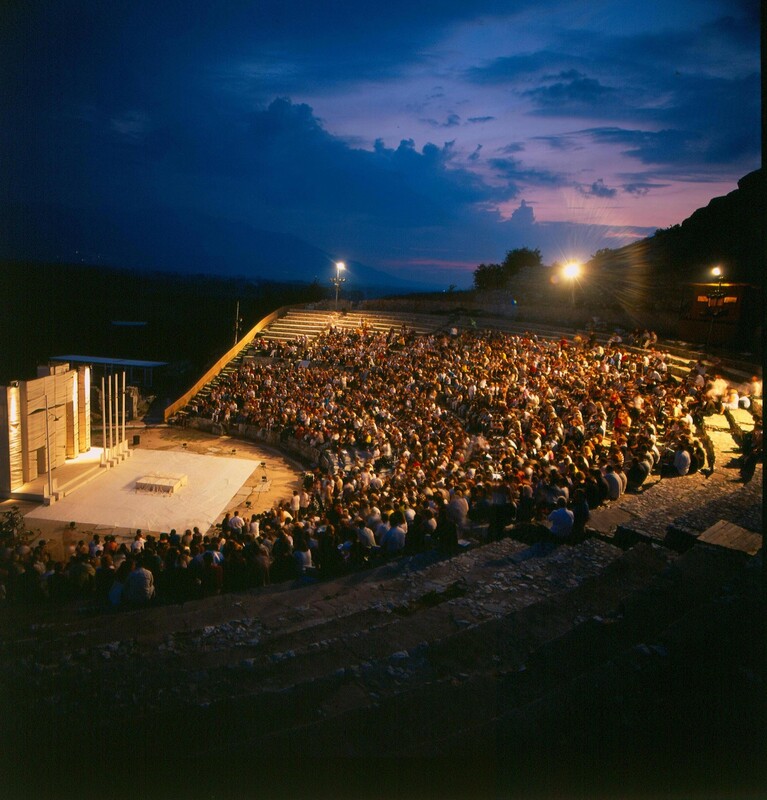 It takes place every summer on the site of the ancient theatre of Philippi and it hosts various plays and musical performances.